"So, is the new lens worth it? Yes, it is, this is a good lens. If you want to zoom from a short Tele right up to 400mm this is the best choice you have. 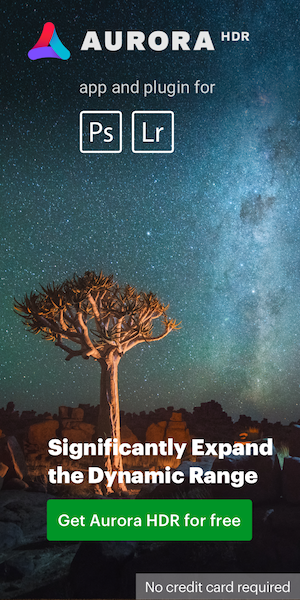 However, before you spend your money do look at the quality implications of getting a Nikkor AF-S 70-200 f4G ED VR and a longer prime lens, maybe a 300mm f4. 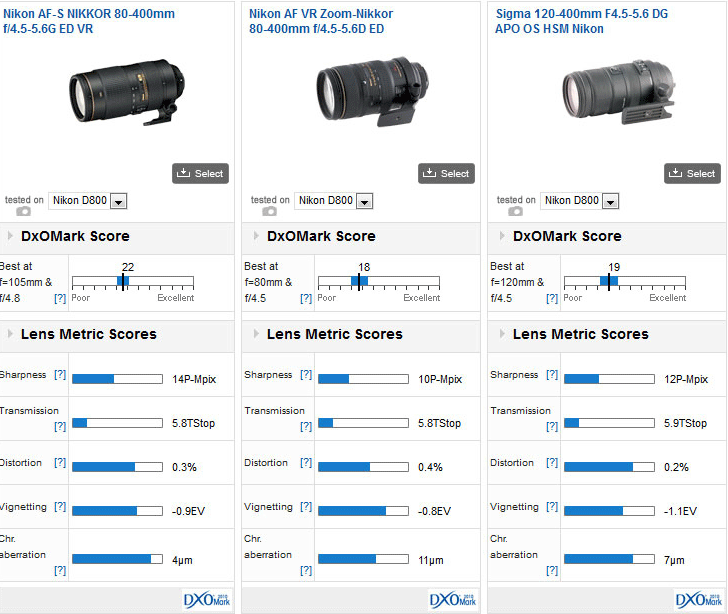 The 70-200 has a DxO Mark score of 28 and sharpness of 21P-MPix, it and a 300mm f4 would still cost less than the 80-400 and might give you better results." 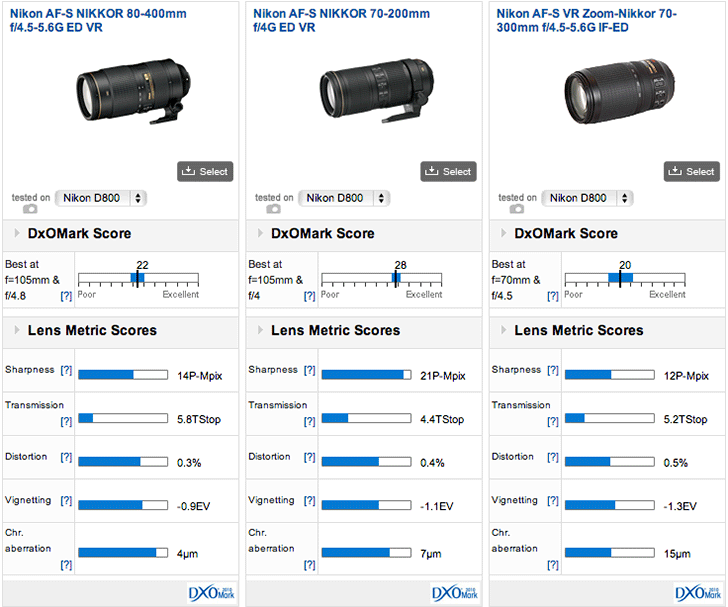 This entry was posted in Nikon Lenses and tagged DxoMark test results, Nikon AF-S 80-400mm f/4.5-5.6. Bookmark the permalink. Trackbacks are closed, but you can post a comment.